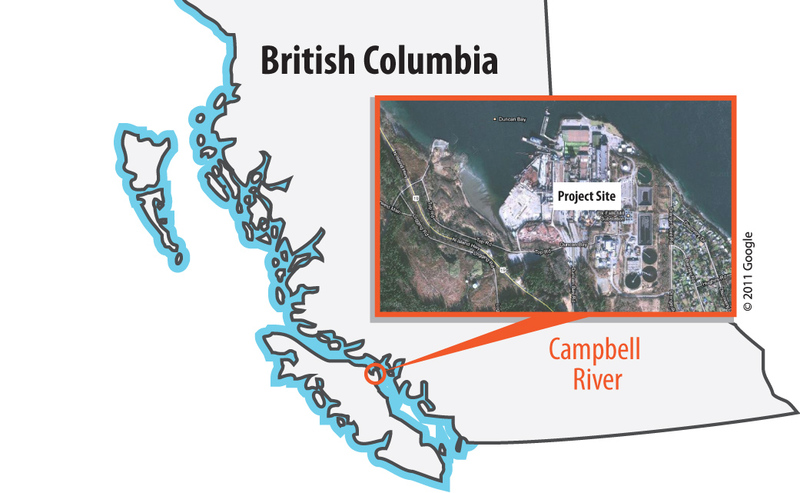 Myth #3: First Nations do not want LNG development on their territory. False! Many First Nations would like to move forward with LNG development in their territories, as these projects would allow them to benefit economically and reduce their dependance on government, without posing the same environmental threats as other types of development. Many First Nations in B.C. do not support oil projects, but are interested in LNG development. 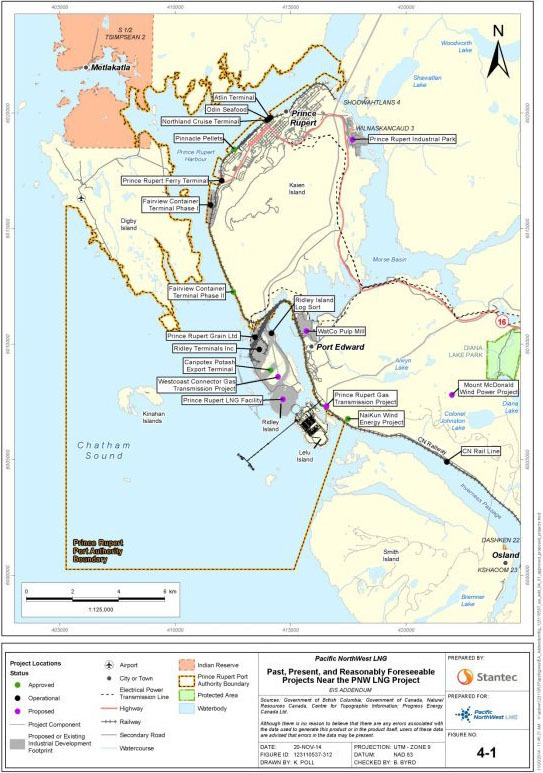 Gitga’at First Nation and Kitselas First Nation have just signed LNG benefit agreements with the province, and Huu-ay-aht First Nation recently voted in favour of co-managing an LNG project on their territory with Steelhead LNG. See the infographic below for a snapshot of support BC’s leading LNG projects have from impacted First Nations. Myth #4: We have little experience with natural gas and all new pipelines will have to be constructed for it. False! We have been using natural gas since the early 1950s and already have 21,117 km of natural gas pipelines in B.C. Natural gas is the most common source of heating for Canadian homes and businesses: 48% of Canadians use it heat their homes. It is also increasingly used for generating electricity. We already use natural gas in our high efficiency furnaces, water heaters, clothes dryers, stoves, fireplaces, barbeques, heat pumps and heating-cooling devices. High school students use natural gas for their bunsen burners in chemistry class, B.C. Ferries’ newly acquired vessels are designed to be powered by diesel or natural gas and we even have natural gas powered trucks collecting garbage in Vancouver! Myth #5: Natural gas fracking endangers our infrastructure and water supply. False! A new study in northeast B.C. has strengthened the link between hydraulic fracturing and seismic activity; however, it also echoes the US Geological Survey’s official position that hydraulic fracturing related earthquakes are almost always too small to be considered a safety concern. Larger earthquakes caused by humans are related to wastewater disposal, not natural gas extraction. Hydraulic fracturing involves pumping water and solvent into the ground, and some have expressed fear of groundwater and surface water contamination as a result, yet research from Yale found water to be contaminated only by other industrial activities unrelated to shale drilling. The US EPA also found no impacts of hydraulic fracturing on drinking water resources through their thorough study. There are many myths out there about natural gas, yet the reality is that natural gas creates far less CO2 emissions than other fossil fuels, it is safe for us and our environment, the majority of B.C. First Nations support LNG development on their territories and we have already been using natural gas for a long time. Before making a decision on whether or not LNG development is right for your nation or community, take time to get educated on all aspects of LNG development.